Learn a foreign language with your eyes closed with Vocational Language Learning Centre. VLLC offers energetic and practical language tuition in Melbourne, Adelaide and Online. We teach languages in a non traditional way, completely different to those classes you were forced to take in high school! VLLC makes learning a language an attainable goal for motivated adults. Our tutors are travel-savvy conversationalists who get students talking. Start your learning experience in any of VLLC's 12 languages and you will open your eyes to a brand new future! The possibilities are endless! Make no mistake, this is no ordinary classroom! 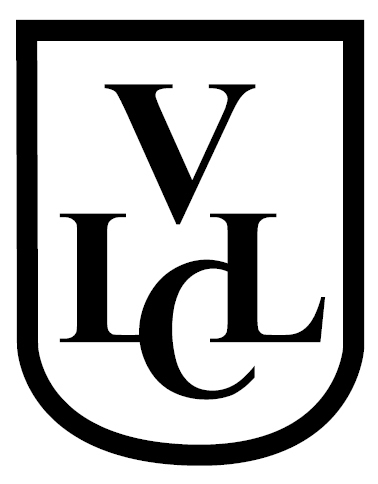 The accelerated learning methods used by VLLC see students taught relaxation and visualisation as well as practical communication techniques while learning their chosen language. Accelerated Mind Techniques are key components of the learning experience. VLLC courses in Japanese, Mandarin Chinese, Indonesian, French, German, Spanish, Greek, Italian, Russian, Arabic and Thai are available with fantastic learning outcomes. The VLLC team of experts run a fully interactive online or in-house course that will teach you to engage in social and vocational situations with confidence. Our unique method of listening, repeating simulates learning as if you were in the country: You listen to native speakers, record your voice, practice your pronunciation and then check. VLLC step by step method is guaranteed to develop your fluency. All courses are designed to achieve maximum results in minimum time. Regular meetings with the Student Coordinators are also designed to keep your learning right on track! One on one tutorial sessions with each lesson ensure that you feel comfortable communicating in real situations and with real people.